Pyrosmart has the honor to inform that an agreement to create the largest strategic alliance in Latin America in the pyrotechnics industry has been achieved. The companies involved in this agreement are: TNT Fireworks from USA, PyroSpark Torero from Colombia and PyroSmart from Mexico. The agreements achieved among the three companies include a new manufacturing platform in Mexico, which will has the advantages of quality, logistics and costs that Mexico offers. The negotiations were conducted in Zacatecas City with the participation of Terry Anderson, CEO of TNT Fireworks; Kim Kraft, CFO of TNT Fireworks; Tad Trout, President of TNT Fireworks West; Guilermo Cantú, attorney for TNT Fireworks; Jesús Velásquez, President of PyroSpark Torero; Paulino Olavarrieta, President of Paulino Olavarrieta SC firm and PyroSmart executives. There had never before an agreement had been achieved among three countries and companies with the level of scope that it has been established in this new alliance. For Lourdes López, PyroSmart President, the challenge is an opportunity: ‘These agreements represent without a doubt, for our group, a platform for new business where quality, safety and efficiency will be the basis to continue with the growth and leadership that we have performed’. 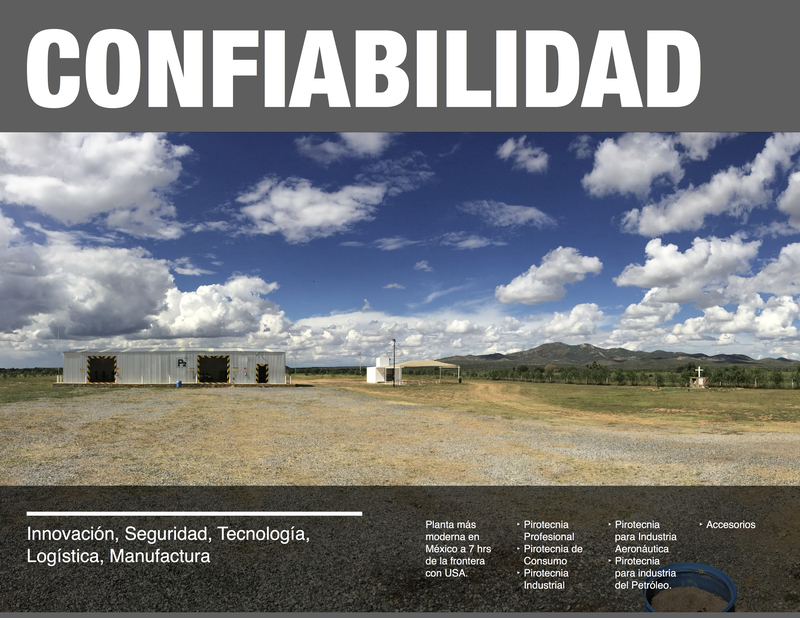 Such agreements include a considerable investment in technology for process automation, including engineering CIATEQ, whereby the Nuevo Mundo community, located in Ojocaliente in Mexico, will become a new center of high-tech related to pyrotechnics. Likewise, the agreements include the development of marketing strategies for different products. 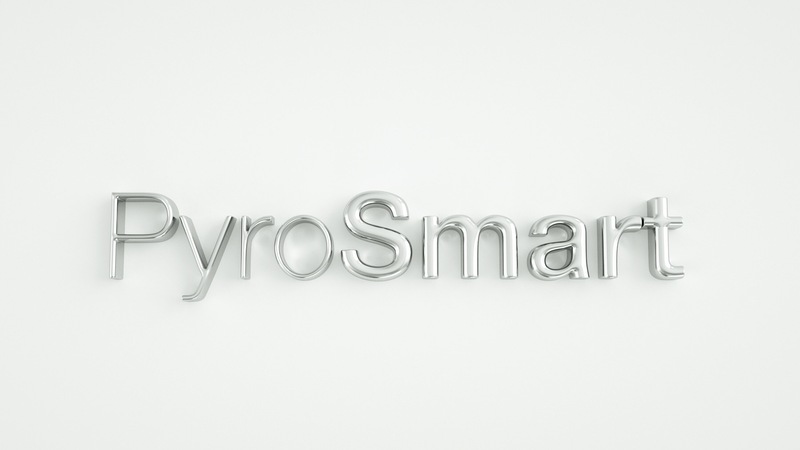 PyroSmart would like to thank Will Harvey, to Gimena de la Peña de Pier, 2 Marketing, to Itzam de Gortari of TechBA Seattle, to Patricia Salinas, from the Ministry of Economy; to Gema Mercado Sánchez of COZCYT; to Gregory Knowlton, to Connie Flores, to Mariana González of PS Nous, to Rabindranath Guajardo of Lobdra; to Martin Hildeberg of Goteborgs FyberkeinFabrik; to Lucía Hernández, to Raquel Ortíz and to Moctezuma Díaz of PROMEXICO for all their support to achieve this important accomplishment. PyroSmart shares that for the third year in a row has obtained the CONACYT recognition through FOMIX for research and development projects. With this new recognition gotten in the call for proposals dated on August 15 and with the funds obtained from it, it is expected to develop technology based on pyrotechnics for the oil and aerospace industry unique of its kind in Mexico. PyroSmart is grateful for the and opportunity to receive from the Government of Mexico through CONACYT and the Government of Zacatecas through FOMIX and COZCYT for the development of this new R+D+i project.